The Incredible Hulk is anger personified. He is a giant green monster that is always ready to burst out at any moment, when the situation and his internal frustrations cause him to lose control. I can relate to the Incredible Hulk, I struggle with these same difficulties every day, only I don’t turn into a giant green superhero as a result. Rather than using anger for good I find that my outbursts always negatively impact my professional and personal live. 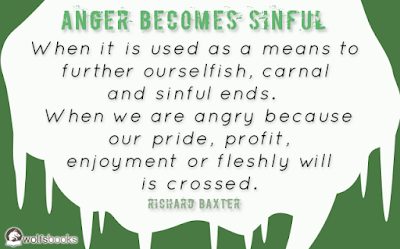 As Christians we know that some anger is sinful, so how can I tell if in my anger I am sinning? If we reflect on what we were recently angry about what do we see? 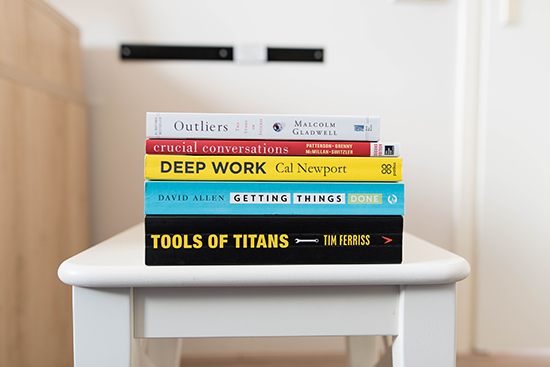 We find ourselves ‘Hulking out’ about little things that inconvenience us. My children didn’t pick up the lego and now I’ve stepped on it in bare feet. I’m late for church again because, after asking my son several times to put his shoes on, I find him outside, barefooted after I’ve locked the house. What if we started to hulk out about those things that upset God? 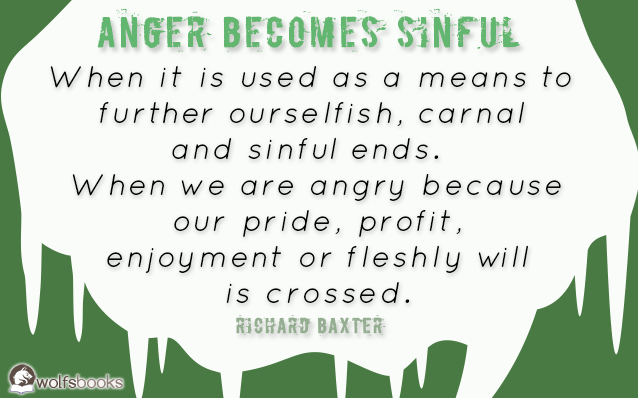 What if I started to get angry about MY OWN sinful shortcomings and see them for the unacceptable things they are? What if I used that as a catalyst for change? Not change like Bruce Banner and tear my clothes and alter my appearance, but to alter my heart, to tear away the inner sin that I keep secret and turn back, once again, to God. When my love for God is overshadowed by my love for myself I fail to see my sins and my anger is turned outward, to things that annoy or inconvenience me. 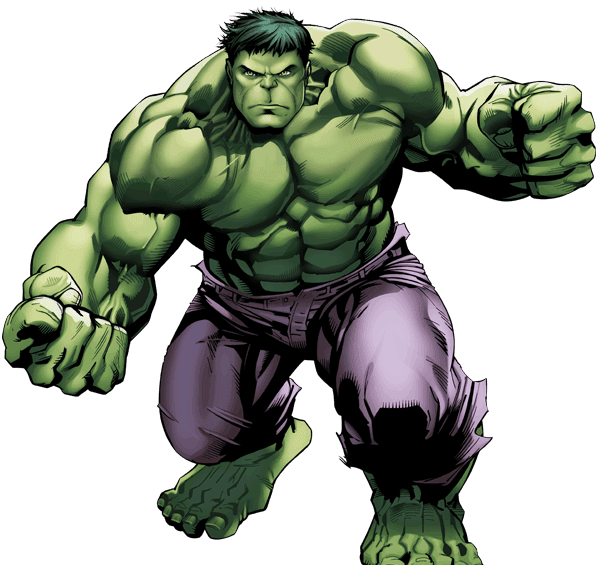 When my love for God overshadows all else then those things that are mere inconveniences are opportunities to show God’s love rather than a catalyst for a Hulk explosion. 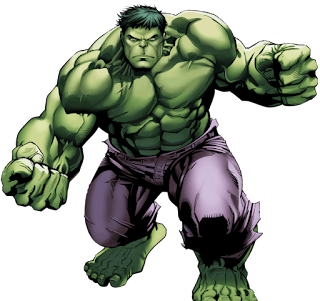 Most people think that, like Bruce Banner (the Hulk’s alter ego), they can’t physically resist their anger as it is too sudden to control. What is less commonly known about Bruce Banner is that over the years he has worked toward controlling his anger. You can too. Why am I getting angry about this? Is it because I am being inconvenienced? Is it actually an opportunity to show God’s love? Instead of being Hulk-like when there’s lego all over the floor or people are ignoring you, pray that we can stay Christ-like and love others more than we love ourselves.